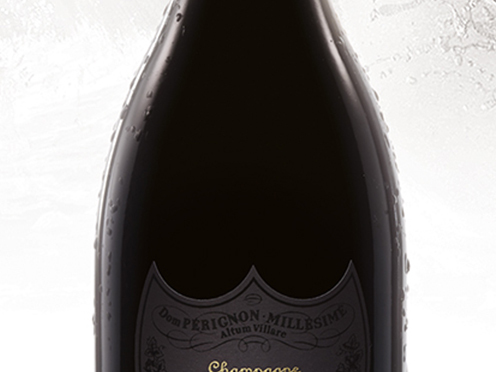 The attack – round, luscious, fleshy and creamy – is remarkably balanced by a lastingly firm finish. Aromas of candied citrus melt into toasty notes. The warm complexity of vanilla, malt, praline and dried fruit quickly merges with the first hints of fresh almond and crushed leaves.